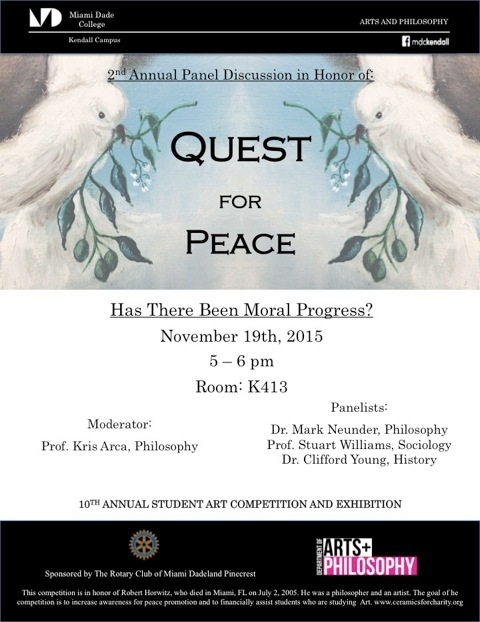 The panel discussion takes place in room 413 of Bldg K. It is on the first floor. Park in front of Bldg. M. There is reserved parking ( mention Rotary) and walk thought the walk way to the next Bldg, which is Bldg K.
To get to the parking lot, take SW 104 St. to 113 Pl., turn right and right again into the parking lot. Bldg M. will be in front of you....and building K will be right behind.